Jamaican music has long moved from just a cultural experience to a worldwide phenomenon. There's something unique about its rhythm and the heart and soul that attracts people from far and wide. When you visit the island of Jamaica, you'll have your first opportunity to enjoy this music first hand. This is where you will find outstanding opportunities to experience Jamaican style music in its true form. Rastafari is a type of vocabulary also known as Iyaric. It's a dialect of English that's very common in Jamaica. Part of the music here is based on religious views and life experiences. 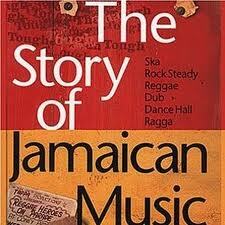 Most of the music you hear on the streets of Jamaica will include stories or lyrics depicting day to day life. Revivalism is a part of this African Christian lifestyle. Those who hear Jamaican music are often experiencing a religious folk style form. It's evolved since the 18th century into what it is now. In Jamaica, music isn't as simple as one form. Like most other countries, there are various types of music found here. However, the country has become known predominantly for the Jamaica reggae music. 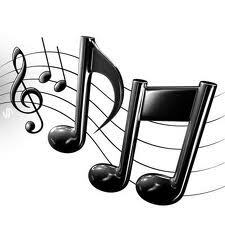 This musical form is what many associate with Jamaica, and it does have a history here. When you visit, though, be prepared to hear other types of music as well. One type of unique musical element found in Jamaica is called Kumina. This is an indigenous cultural form that's found nowhere else but in Jamaica. It combines music with religion and dance. 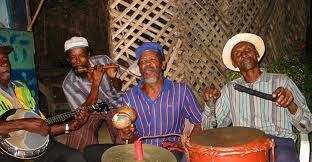 Many Jamaicans who live on the eastern portion of the island enjoy this form of music. It includes drumming and dancing. As you walk down the streets of Jamaica, you'll hear a wide range of music. You may hear musical styles such as Mento, Rocksteady, Reggae and Dub. There are numerous other types of music that are found here, too. The best way to experience any of it, though, is to visit during the festivals and events in Jamaica year round. You can interact with locals and learn these musical styles directly from those who practice them. This is an eye opening opportunity and one that will change your taste in music. Write a review of what reggae means to you, or your love of the music or about your special reggae artist. Do you know of an upcoming talented music artist that you'll like to write about! Share your memories and story here.